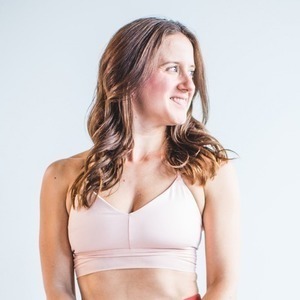 Caley Alyssa is an internationally beloved health and wellness maven with a passion for helping everyone she encounters — both in her classes and off the mat — manifest their dreams. 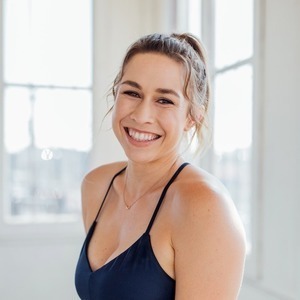 In her life, yoga was the game-changer that helped her articulate and actualize her own and it is through her yoga classes, workshops, retreats, and online content that she aims to help others find health and happiness. From an early age, Caley was deeply invested in physical fitness — from ballet to skiing to hiking and everything in between. 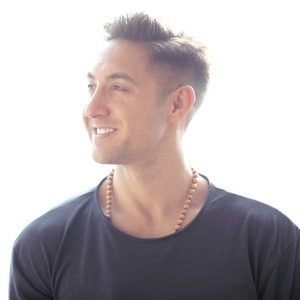 This love of movement translates to a practice and teaching style that is both strong and graceful, challenging and grounding. 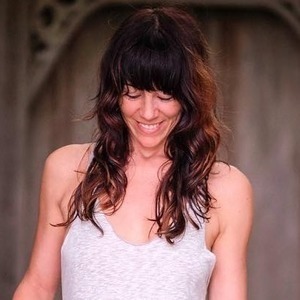 Over the years, her practice has become much more than just physical, taking on a more spiritual and esoteric role with meditation and other distinctly inward-focused practices at the very center. 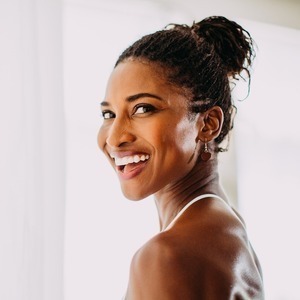 Caley's knowledge of and expertise in all things health and wellness is evidenced by her extensive training. She has completed multiple teacher trainings, including two 200-hour teacher trainings, a 500-hour teacher training with Dharma Mittra, children's yoga teacher training, and more. She is also a Certified Holistic Health Coach through the American Association of Drugless Practitioners.